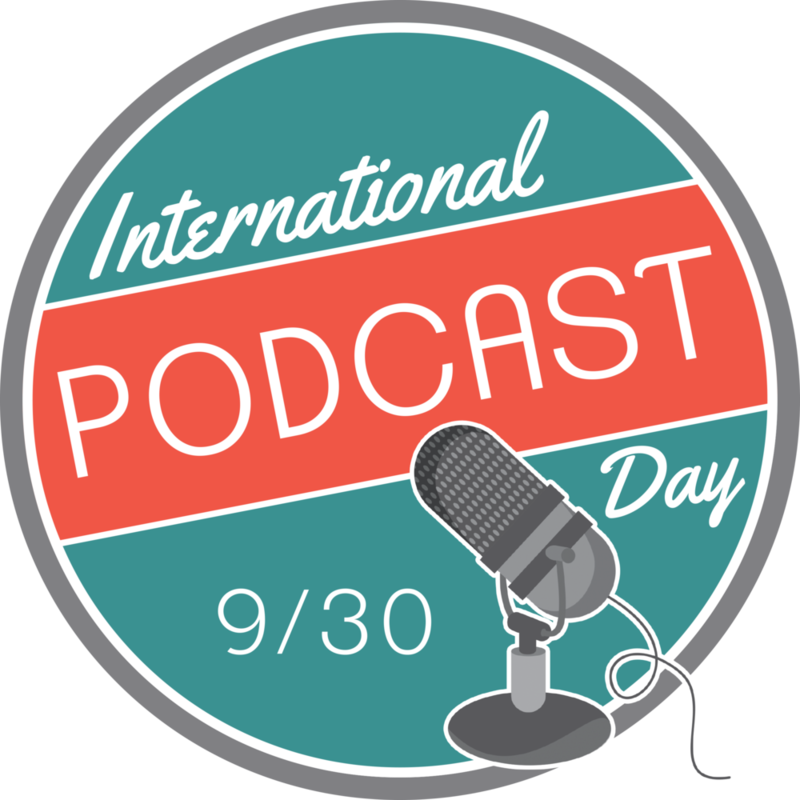 International Podcast Day is September 30th and is dedicated to sharing the power of podcasts worldwide. 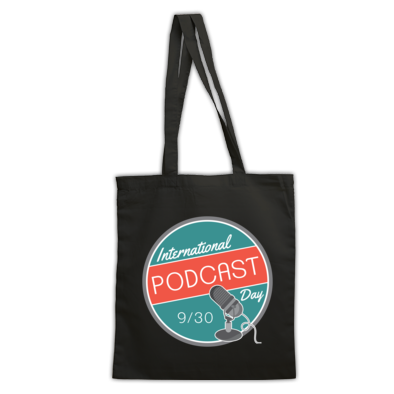 You can help celebrate the day-long event by purchasing your very own shirt, mug, tote bag, or hoodie! 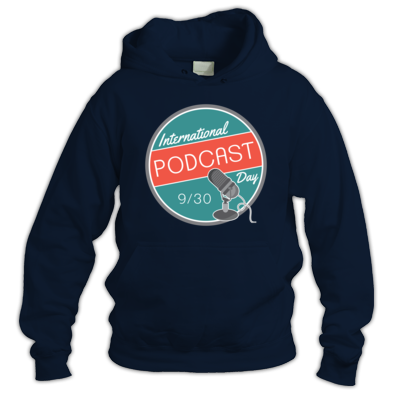 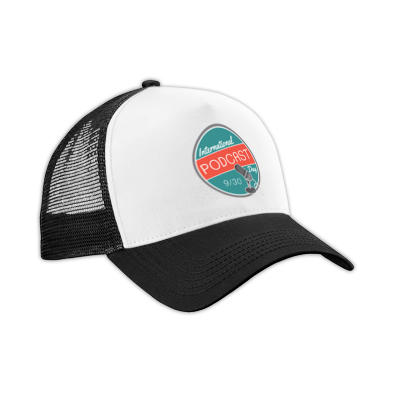 And because the celebration happens ever year on September 30th, your gear will be good for years to come. 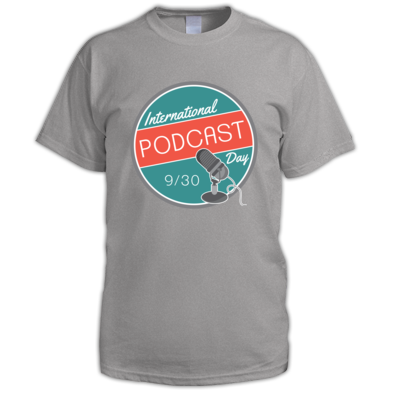 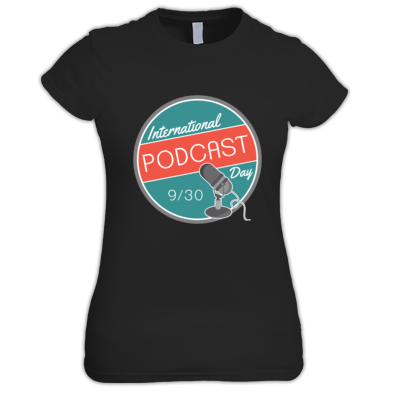 Be sure to head over to http://internationalpodcastday.com/ to find a variety of ways to celebrate the event. 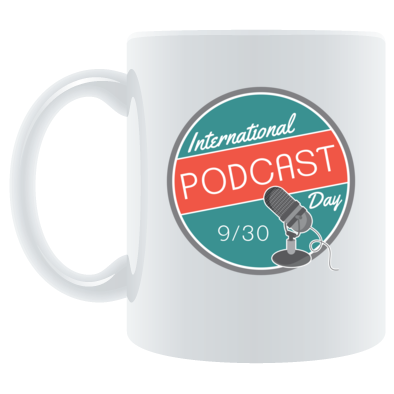 Now, let's get out there and "Start The Conversation!"